Our best summer jobs are filling fast! Help us deliver thrills and comfort by cooking burgers, watching over the lazy river, greeting guests at check-in, hosting games, giving facials, keeping rooms in their best shape, and much more. You’ll get to work in an always-changing, exciting work environment as fast-paced as our water slides, splash into success with valuable leadership skills, take home a paycheck as big as those arcade prizes, and enjoy priceless souvenirs like lifetime friendships and real-world experiences. Submit your application online any time you want, but you can also visit our hiring center to learn more about the thrilling experiences and opportunities working at Six Flags. Meet with supervisors, peers, co-workers, and your new best friends – and go home that day with a job offer! The Hiring Center is open Monday-Friday, 8:30 a.m. – 4 p.m.
From first-time jobs for teens to college credit internships and part-time positions for retirees, Six Flags brings everyone together. Whether you want to interact with guests or stay behind the scenes – there’s a position waiting for you. Get wet, get paid! Splash into success by watching over the lazy river or loading slides. You’ll be on the frontline keeping our guests safe and soak up amazing benefits. Score a job on our games team and feel like a champion! 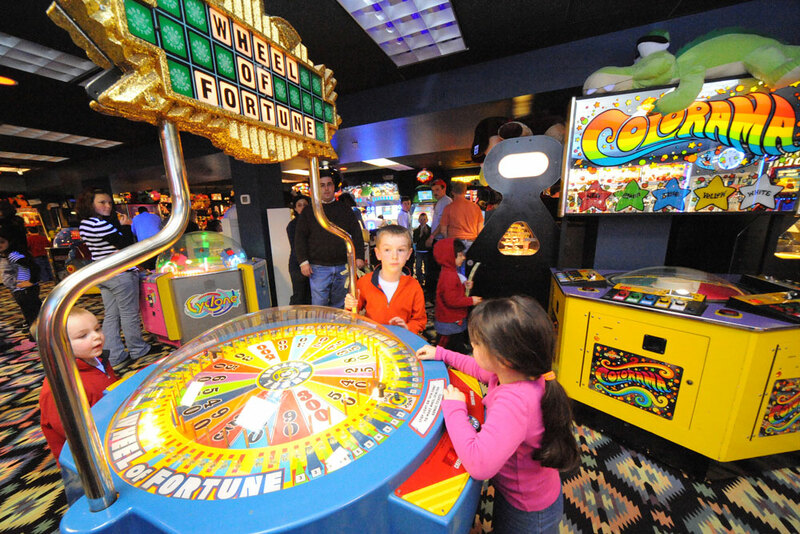 Host live games in our Kids Klub and dazzle with the lights in our arcade, winning prize-worthy perks. Hungry for a great job with filling experience? From preparing food at Johnny Rockets to catering a giant wedding, you’ll enjoy the best flavors of Six Flags. You can’t put a price tag on the fun of retail! From selling sweets and swimwear to restocking tees and treasures, you’ll take home priceless souvenirs of experience. 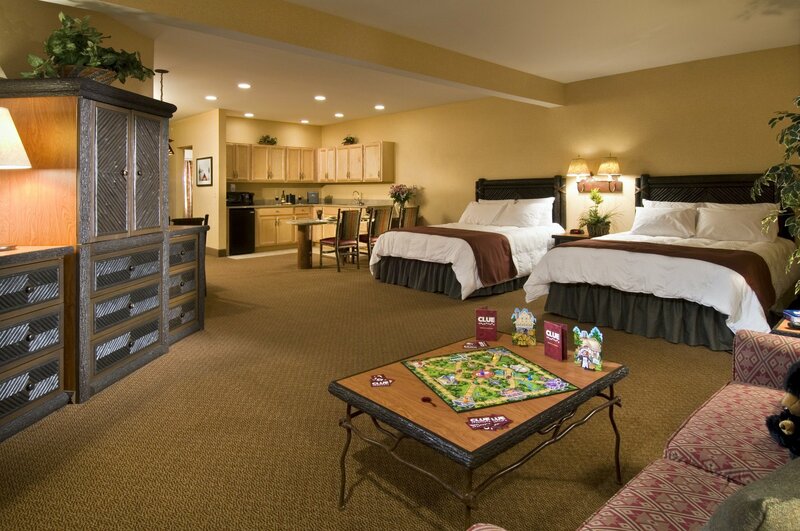 Make our rooms sparkle! You’re constantly on the move, leaving your shine behind as you bounce from place to place. Every day is a fresh experience with immaculate benefits.